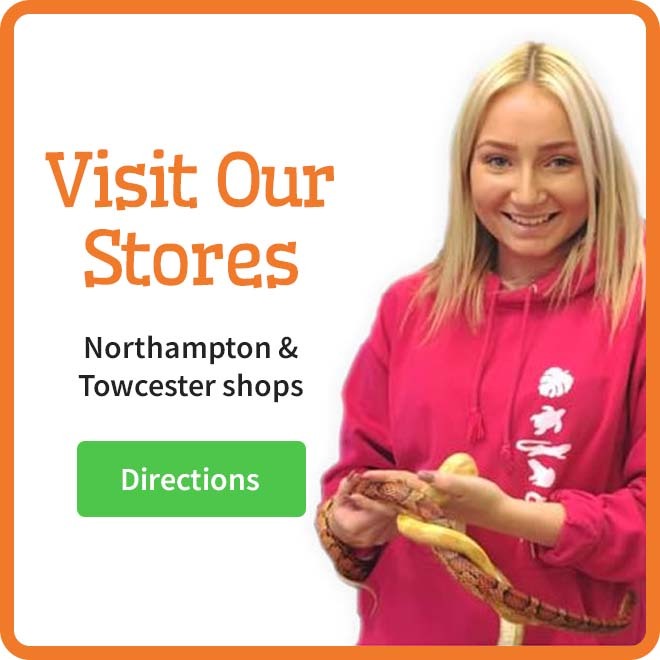 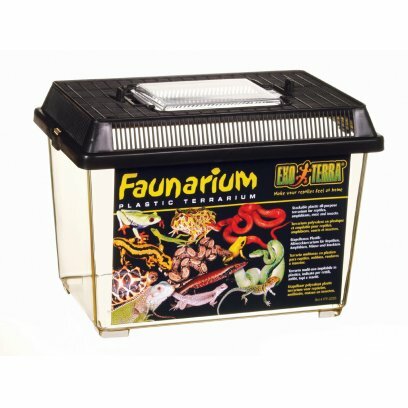 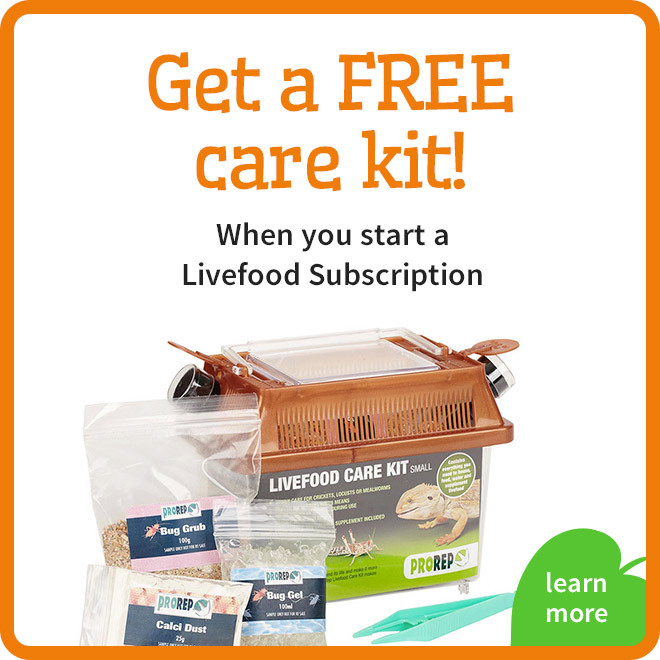 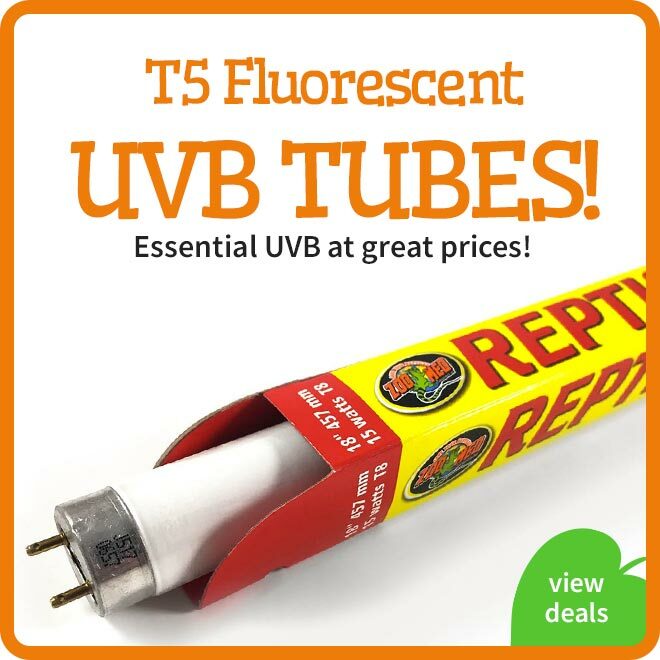 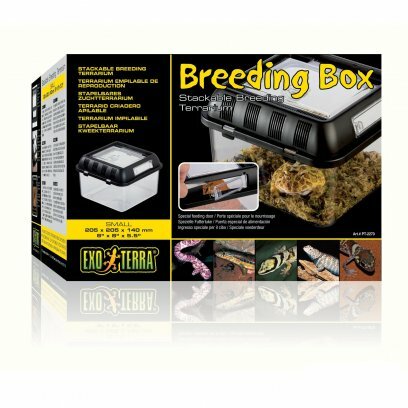 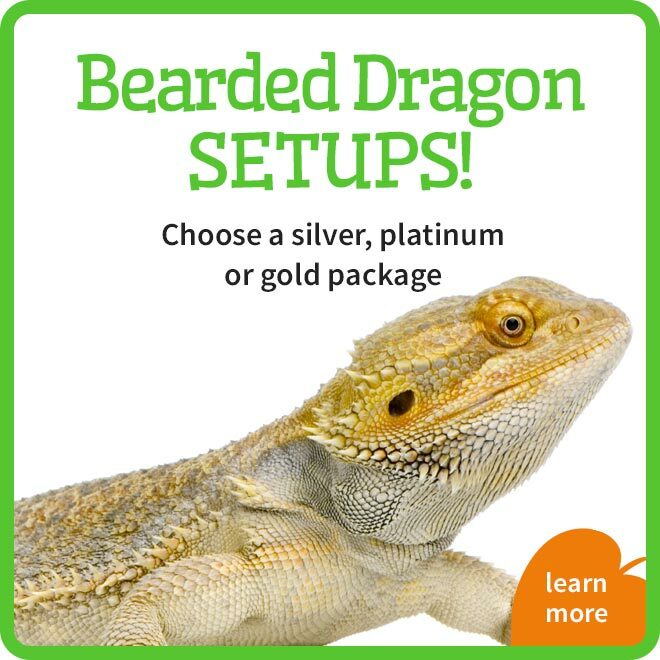 This kit contains everything need to keep a hatchling corn snake or similar species, including a top quality Microclimate thermostat to regulate the temperature. 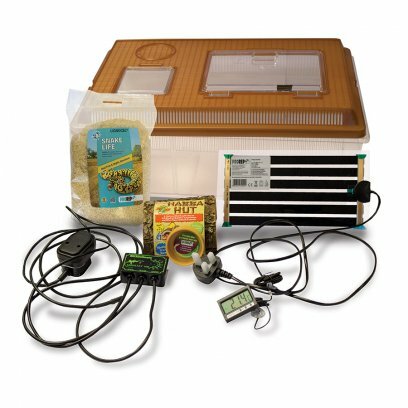 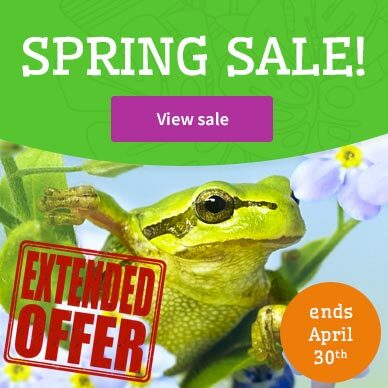 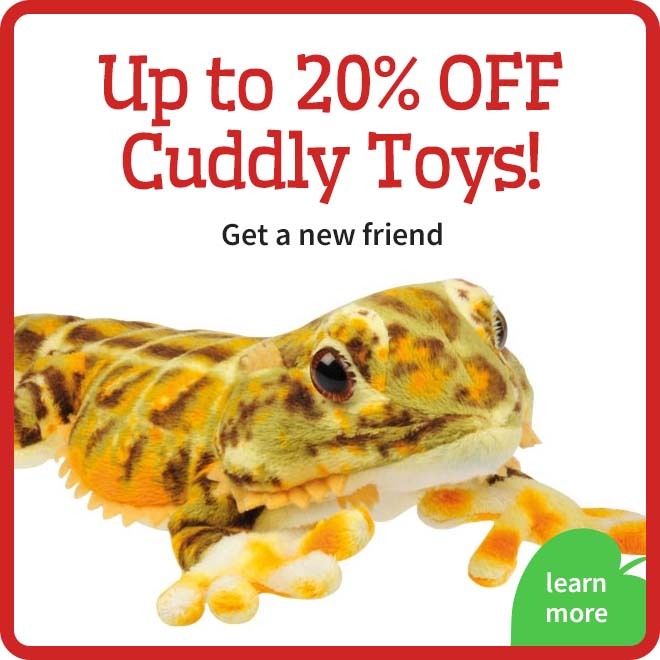 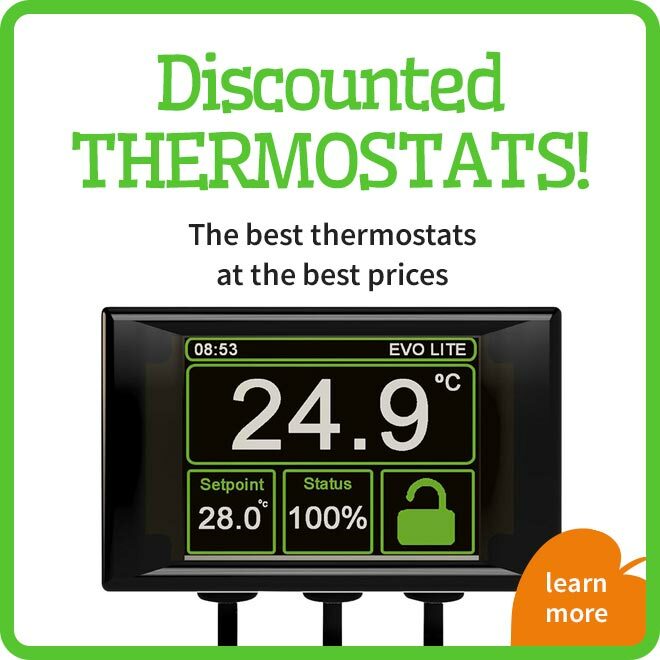 A complete Starter kit which would include everything needed to keep a juvenile pacman frog, including a Microclimate thermostat. 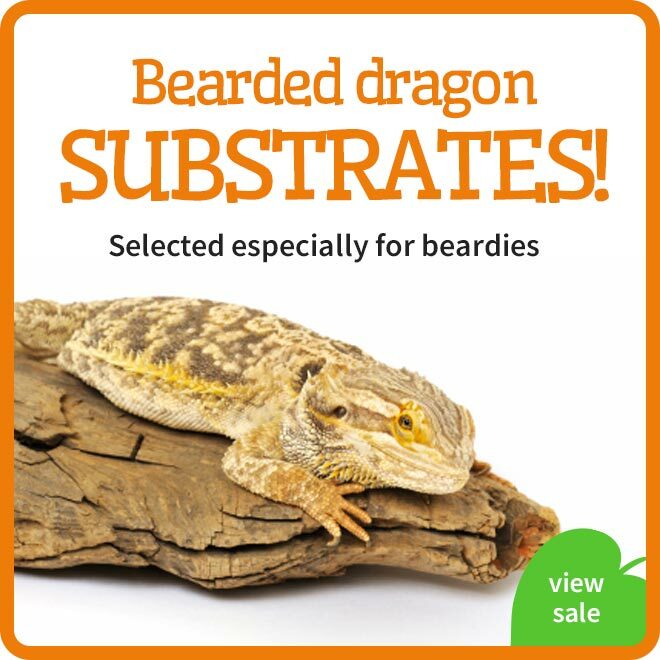 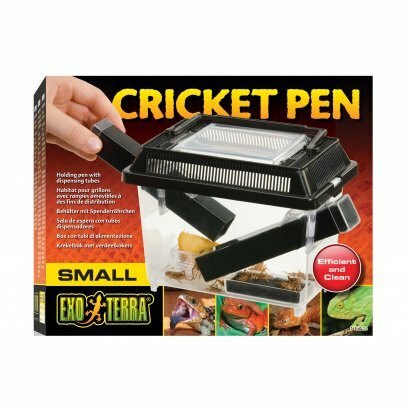 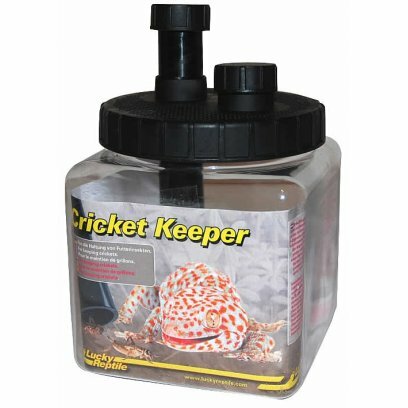 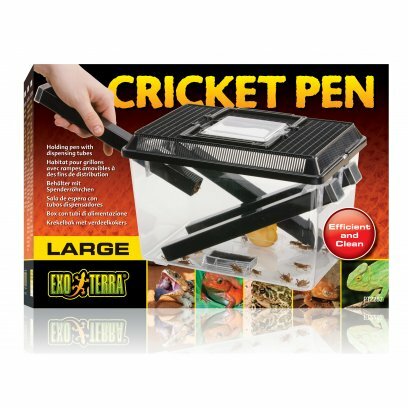 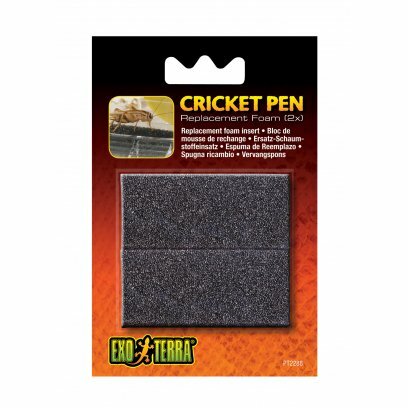 Increase the life of your feeder insects with the Lucky Reptile Cricket Keeper. 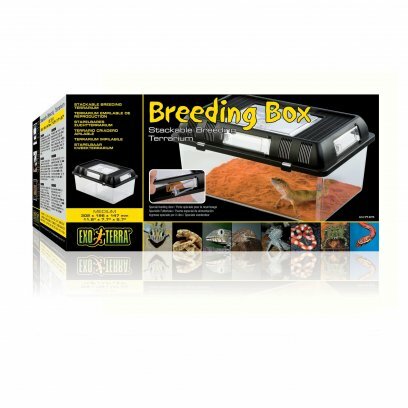 The inteligent construction allows for easy removal of insects come feeding time, in easily dosed portions. 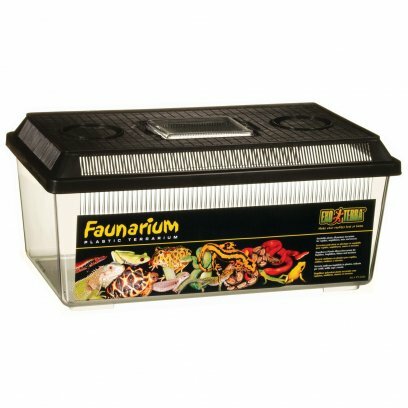 Food and water dishes included. 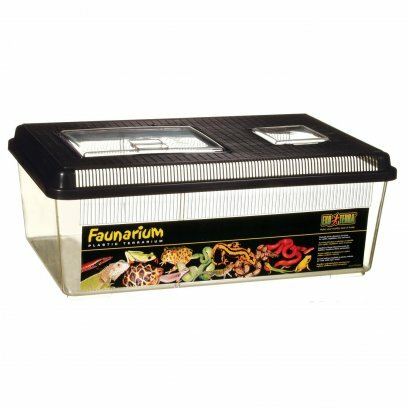 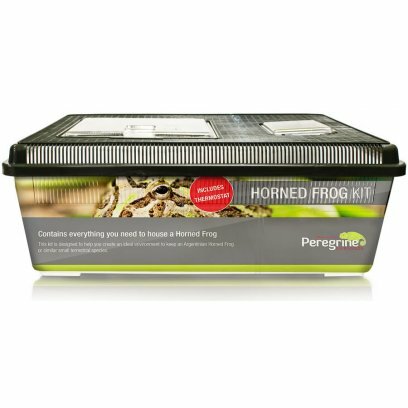 A range of plastic tanks for storing and your livefood or invertebrates, transporting your pets or storing your pet supplies. 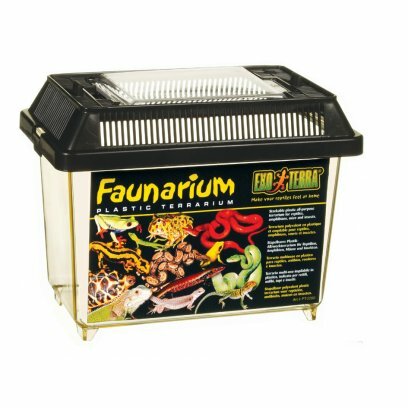 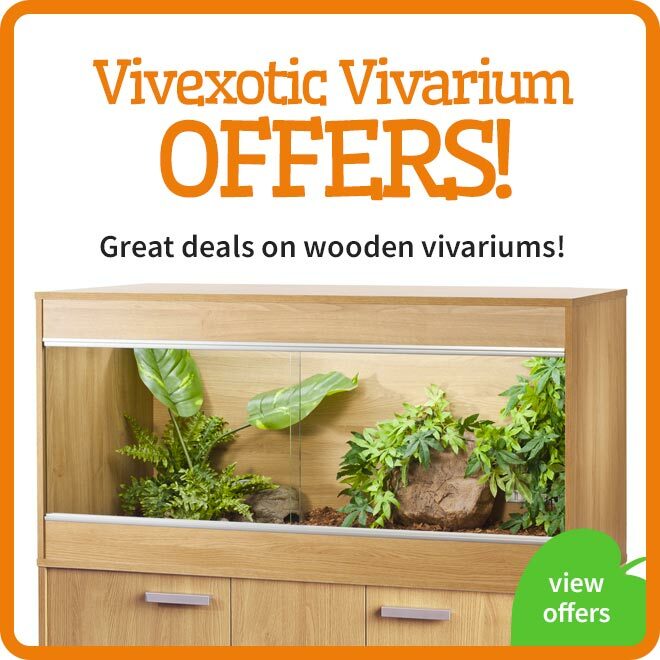 These tanks come in a range of shapes and sizes all with good ventillation to provide a suitable home or temporary shelter. 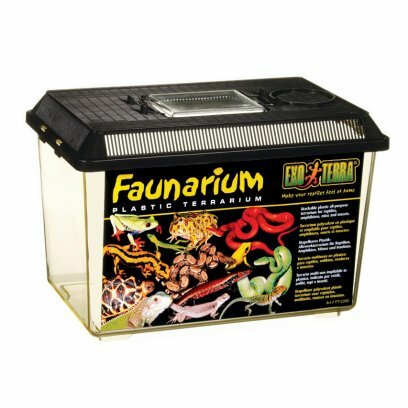 We have made sure to include both tall and short tanks from 18cm wide all the way up to 46cm wide to fit all of your housing or transportation needs.